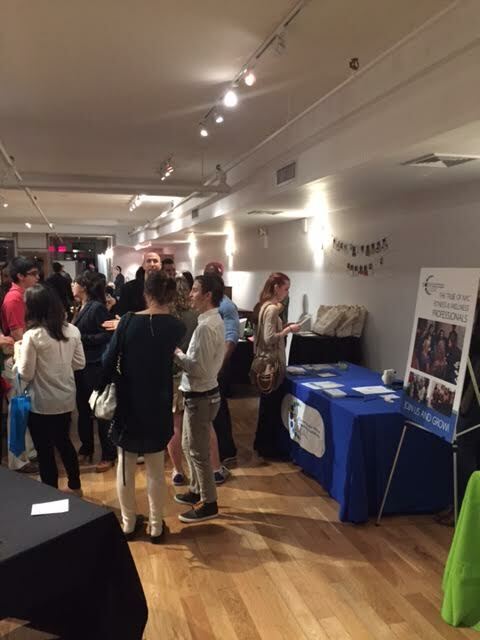 Ever wonder how fitness professionals meet, and how we network with one another? This business is a lot of fun but can be very time consuming, not leaving much time to meet people in this field of work or learn about what the new trends in fitness are. So, these events are vital in helping people in the fitness industry stay well connected and on top of what’s happening in the fitness world. 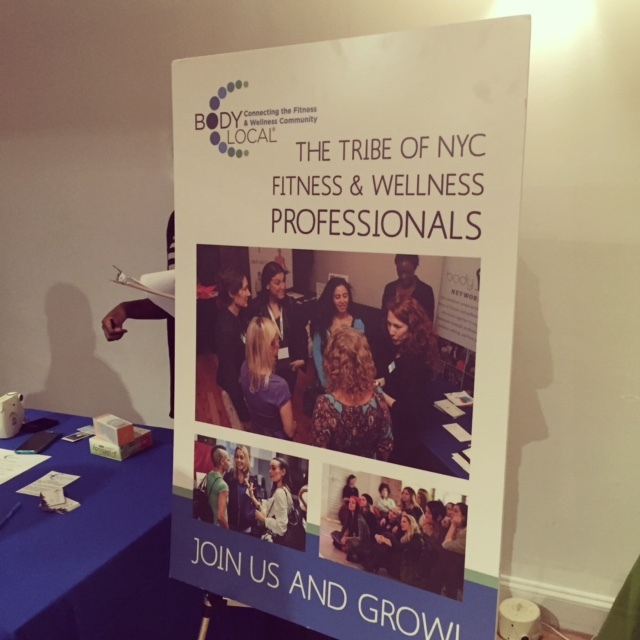 I went to an amazing event where I was able to meet fitness professionals who work in different fields. When it comes to fitness and wellness, it is a whole body, mind experience. This industry is full of people who have made it their mission to want to help other people through a wide variety of wellness practices. Events like Body Local are amazing ways for people in the industry to get to know one another and most importantly learn from each other! By learning from one another we are able to expand our own wellness and fitness practices to give our clients a better experience. The events done by Body Local are done a few times a year, at different fitness locations around the city. 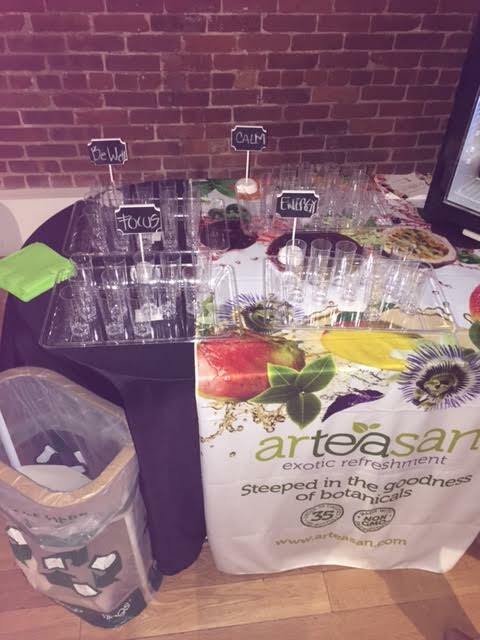 Different healthy food companies such as “Arteasan” (shown in the picture above) come and give yummy samples of their products. The vendors range from vegetarian meat substitutes like Gardin, dips and salsas, fresh brewed ice tea, even vodka made out of quinoa! 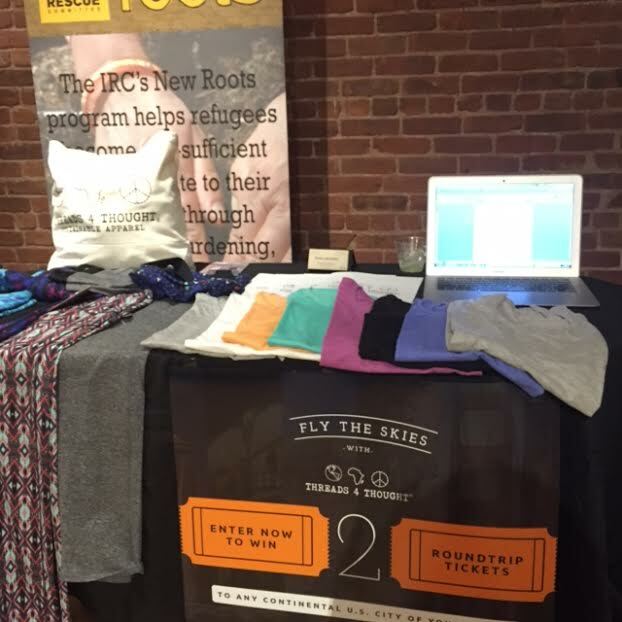 And there are also clothing companies that use recyclable materials to make beautiful environmentally friendly athletic wear! The possibilities are endless with the amount of ideas people have when it comes to wanting to help people better themselves. It’s truly a beautiful thing. This is just one of the awesome events that has been created to help people in the industry come together. Body local is a great company that is helping fitness professionals work together to broaden the scope of their practices and build some great contacts as well as friendships. Next Post Taking Care of Yourself.